Ang Kwang Tat (KT) is Co-Founder, and VP of Carrier Customer Solutions of ANTlabs. KT is a technopreneur with more than 18 years of experience in the area of wireless broadband, and networking solutions for Telcos, Enterprise and the Hospitality industry. Together with the team at ANTlabs, they have been the pioneer in the APAC region for developing seamless Wi-Fi and more recently, innovative Mobile Offload and IPv6 management solutions customised for the unique requirements for each Telco. 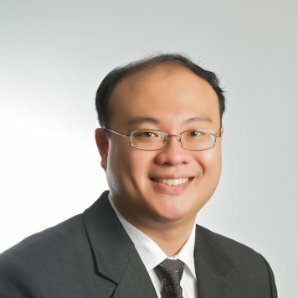 His experience in strategic development and management plays a vital role in expanding ANTlabs’ presence and operations across Asia, the US and Europe. KT graduated from the Department of Information Systems and Computer Science (DISCS) at National University of Singapore (NUS) in 1996 with a BSc degree, and went on to complete his Honours (1st Class) degree and Accelerated Masters Degree in 1997 and 1998 respectively.